The Harvard Club of Naples cordially invites you to join us for the 2017 Economic Forum hosted by Northern Trust. 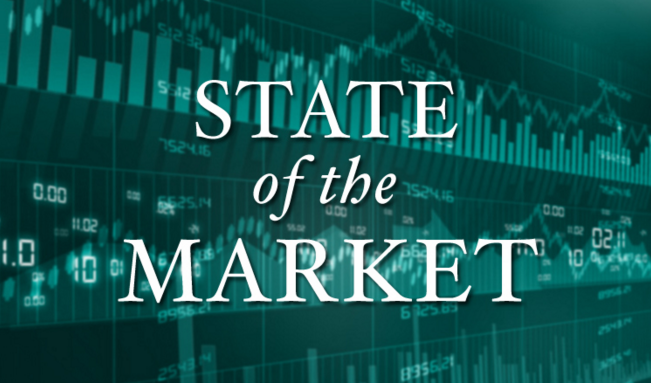 Please mark your calendars for an update on the State of the Economy by Katherine Ellis Nixon, Chief Investment Officer for Personal Financial Services at Northern Trust. As Chief Investment Officer, Ms. Nixon manages more than $163 billion in assets and oversees portfolio managers at Northern Trust offices across eighteen states. This event is co-hosted by Harvard, Yale and Princeton. More details on this event to follow.